The Association for 9/11 Truth Awareness (ANETA.org) has been sponsoring an annual 9/11 physics debate for three years. 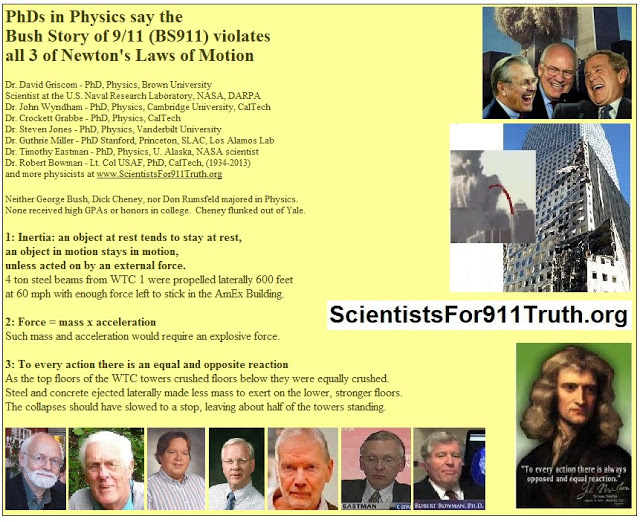 Unfortunately, there appear to be no qualified physicists on earth willing to argue that the official story of 9/11, as codified in the 9/11 Commission Report and the NIST reports on the World Trade Center, are congruent with the laws of physics. 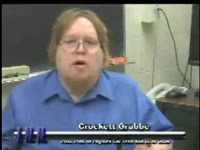 So in all three debates, the pro-9/11-truth physicist – Dr. David Griscom in the previous two debates, and Dr. Crockett Grabbe in this year’s debate – has won by default. The prize: .911 bitcoin. Rick Shaddock of ANETA.org co-hosts the debate. For another debate challenge without a challenger, this one with an honorarium (not a prize) of $2000 for the (AWOL) anti-truth side, check out Debate911.blogspot.com . You can donate to keeping the show running through paypal to truthjihad(at)gmail[dot]com, or through the postal service to POB 221, Lone Rock, WI 53556. This show was broadcast on March 21, 2016. This entry was posted on Thursday, March 17th, 2016 at 8:39 am	and is filed under 9/11, Anti-War, Censorship-Propaganda, Education, False Flag/Fake Terror, Freedom, Justice, Kevin Barrett, News, Protest, Science. You can follow any responses to this entry through the RSS 2.0 feed.